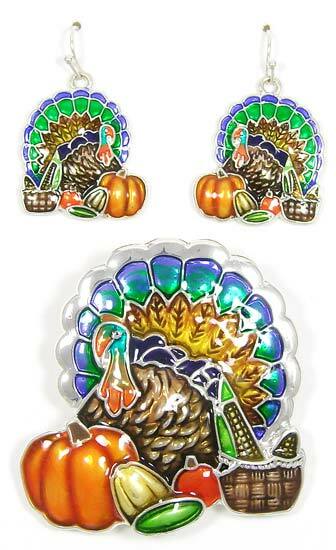 I finally found the perfect Thanksgiving turkey earrings and pendant set! 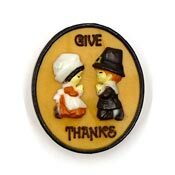 The set features enameled Thanksgiving charms with a beautiful turkey and the harvest. 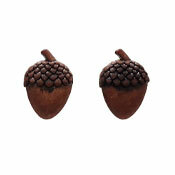 The pendant matches the earrings and it has a bail on the back that is large enough to accommodate most necklaces. The enameling on this set is top notch! The earrings are on silver plated fishhook earwires (you may request leverbacks if you like) and the dangle is 1 1/8th of an inch long. 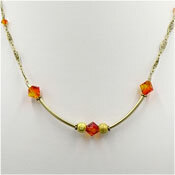 The pendant is 2 1/8th inches high. Lead safe. 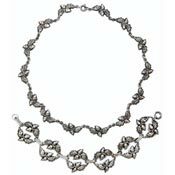 Ships in a free jewelry gift box.